Can you feel the love? As Valentine's Day approaches, book bloggers are showing their appreciation for their readers by hosting a variety of celebrations and giveaways. 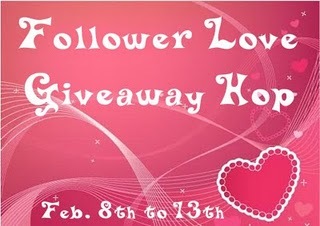 I Am a Reader, Not A Writer is hosting the Follower Love Giveaway Hop. Stop by for your choice of nearly 200 book-related giveaways! Seasons of Humility is hosting a Season of Love Blog Party, so be sure to stop by this week as well for interviews, guestposts, and giveaways. 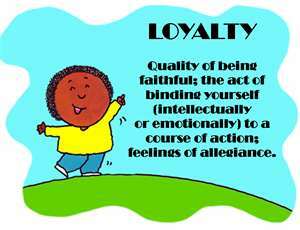 Last month, I wrote a Really Random Tuesday post on the topic of book blogger loyalty. This inspired a thoughtful, well-written post on Petty's blog, Pen and Paper. If this topic interests you, stop by and join the discussion, if you haven't already done so. In the past, POM Wonderful has generously sent me pomegranate juice and teas to sample, which I loved. This time, Ryan from POM Wonderful sent me some pomegranate juice concentrate to sample. Thank you, Ryan! To begin with, I used it to make juice by adding water, and have also added a few drops to my green tea and orange juice. The flip-top cap makes it easy to pour and mix. Later, I tried mixing this 100% pure pomegranate juice concentrate with Perrier, and created a refreshing and healthy sparkling drink. I like the tart but not too tart flavor. Pomegranate, as you probably already know, is a superfood, loaded with antioxidants. If anyone has any creative ideas about how to use the concentrate--in cocktails, confections, or other culinary creations--please let me know. 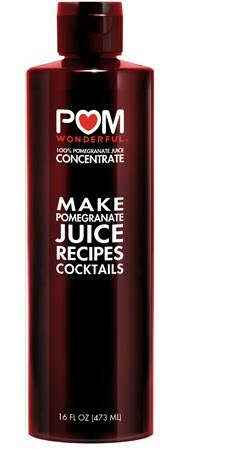 POM Wonderful does have a website with many recipes that use pomegranate juice, including one for pink velvet cupcakes, which would be perfect for Valentine's Day. For other recent Really Random Tuesday posts, please visit Vivienne's blog, Serendipity, Kim's blog, Page After Page, and Naida's blog, the bookworm. Suko, you are going to have to get us a Linky! The pomegranite extract sounds lovely. Oh yay! Thank you so much for posting about Amber's party! It's been so much fun, I'll have to check out the "Followers" giveaway too! 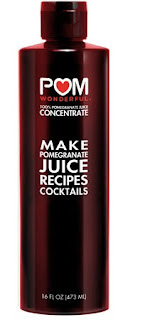 My mom LOVES POM Wonderful juice but I don't think she's ever used the concentrates so I'm not sure if she could help you find a use for it but if she suggests something I'll let you know! I'm not sure how to use the concentrate besides what you've already done, but I'll be curious to see what you come up with. I love pomegranates! Thank you so much for posting about the "Season of Love Blog Party!" :D I'm so grateful for all the bloggers who are participating in the party and all the bloggers who are helping to promote it! I've heard of pomegranate juice but didn't know about the extract. I'm curious to find out how others are using it. I'm all for superfoods. I didn't know about the Season of Love blog party so I will go and check that out. I was happy to post about your party, Amber. I saw it on Renee's blog. Thanks for hosting it. Thank you for the comments. More welcomed. Vivienne, I took the Linky off--it looked too big and awkward for this post. I wish I knew how to make it smaller. I have never tried pomegranate juice, but it does sound like it has a lot of uses, and I think I am going to have to check it out. Also, thanks for letting us know about all the other great Valentines Day happenings all over the blogging world! Great post Suko. Pom sounds really good. I do like pomegranite juice. Thanks for the links, i'll have to check them out. I have never tried Pom, I've noticed it in the stores. Hope your week is going well. Never tried Pom and now I'm curious about it. I'll have to try some. I love pomegranate! I love these posts...it sure would be nice if I could remember to do one myself. LOL! And I will echo everyone else by saying how yummy the pomegranate extract sounds!